Print, Wonderland, and Hermes, Oh My! It has been extremely crazy for this author so far this year. Work tried to kill me. Edits tried to bury me. And my writing, well…I am not as far ahead of the game as I’d like to be this year, but I got a good bit done. It’s been exciting as far as new releases go so far. WSN went to print in January and Ravaged: Vol 2 released the same month. UtSM released in April and….. IT WILL BE IN PRINT IN TWO WEEKS! *cough* yes. 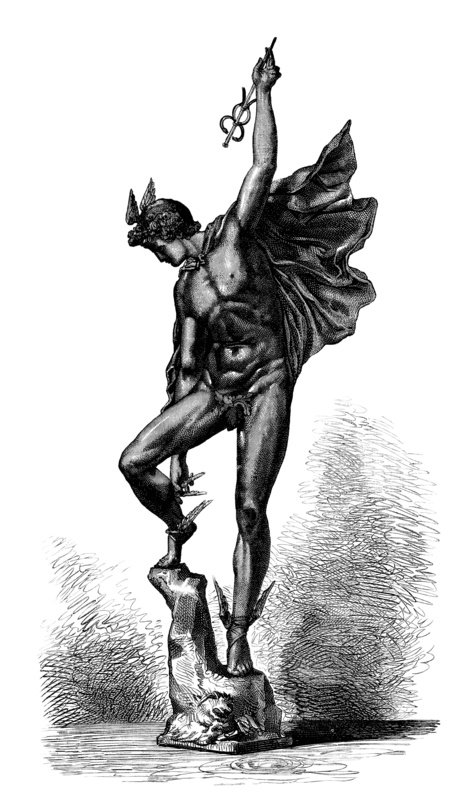 Under the Satyr Moon didn’t have to wait a year like Pan did, it is already going to print. I am really excited about it. I may pet my copy creepily while cackling like the wicked witch. 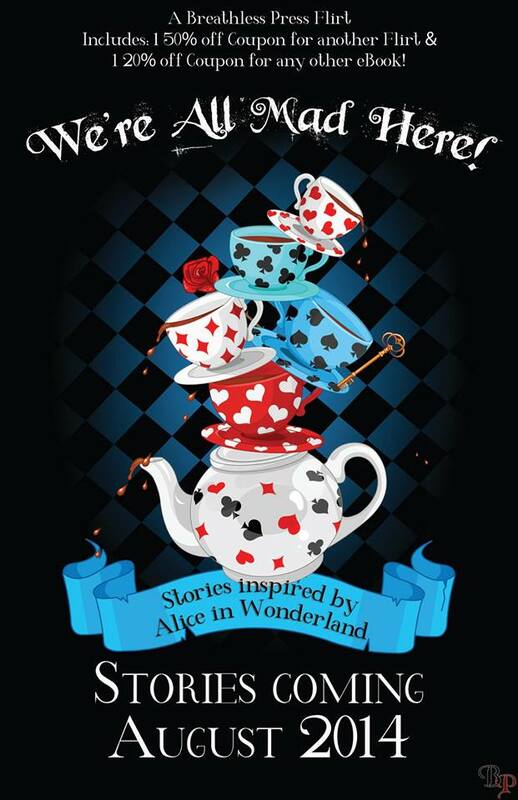 On July 11 it will be available in print for everyone to fondle…er…read. While I am still writing away on Melancton’s book, there will be some goodies to sink your teeth into in the mean time. And that’s it for now. 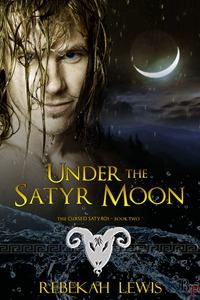 I am off to get promo material for the print copy of Under the Satyr Moon to my publisher, but I hope everyone has a great week and a fantastic summer! Next postBook Signing in February!